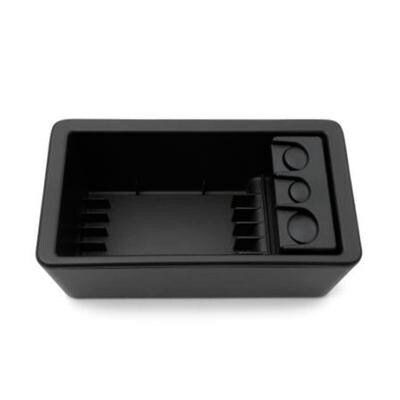 Organize things you use everyday in your Silverado with this removable Front Floor Console Coin and CD-DVD Holder. An easy fit into the production floor console, it stores up to six CDs or DVDs. For Use with Front Floor Console (D07).